A house in Chavakachcheri was targeted by armed burglars in the early hours of Monday morning. The home, belonging to a teacher in Puthoor Junction, Meesalai, Chavakachcheri was fully occupied at the time of the robbery. A group of 6 people, armed with machetes and other weapons, broke into the home and threatened the family in the building, holding them for about an hour whilst they stole good and cash. 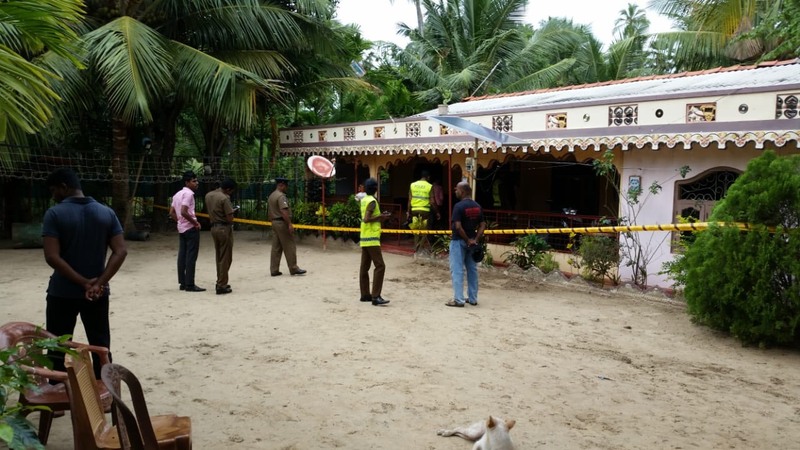 Though the Sri Lankan police in Kodikamam were alerted about the robbery by the neighbours, the police only arrived after the gang had made their getaway. The police say they are investigating the incident, which comes as crime across the Jaffna peninsula continues.